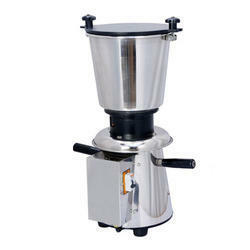 Manufacturer of a wide range of products which include ss mixer grinder, mixer grinder, commercial spice mixer grinder and heavy duty mixer grinder. 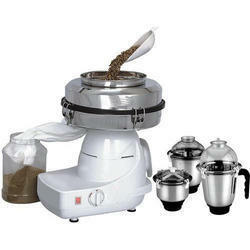 Being a customer oriented enterprise, we are engaged in providing a wide array of SS Mixer Grinder. Keeping in sync with the latest market norms and policies, we are indulged in providing a high quality range of Mixer Grinder. In order to cater the numerous necessities of the patrons, we have been able to provide a wide range of Commercial Spice Mixer Grinder. 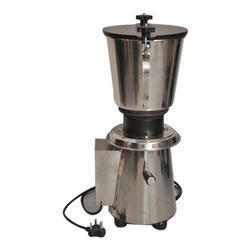 We have marked a remarkable position in the market by offering the best quality array of Heavy Duty Mixer Grinder.